Built during the Second World War, the Mitsubishi G4M once ruled the skies as a tactical and torpedo bomber. Development of the aircraft came as a response to Japan’s 1937 requirement for a long-range bomber. Just two years after the call, Mitsubishi already had the first prototype of the G4M ready and flying. In addition to its quick development, the aircraft was also an excellent medium bomber aircraft that boasted notable speed and range. Powered by two 1530hp MK4A-11 engines, the G4M had a maximum speed of 266mph, a ceiling of 29,000 feet, and a top range of 1,875 nautical miles. For firepower, the plane was equipped with two 7.7mm machine guns on the nose, two side blisters, and cannons both in the dorsal turret and the tail. 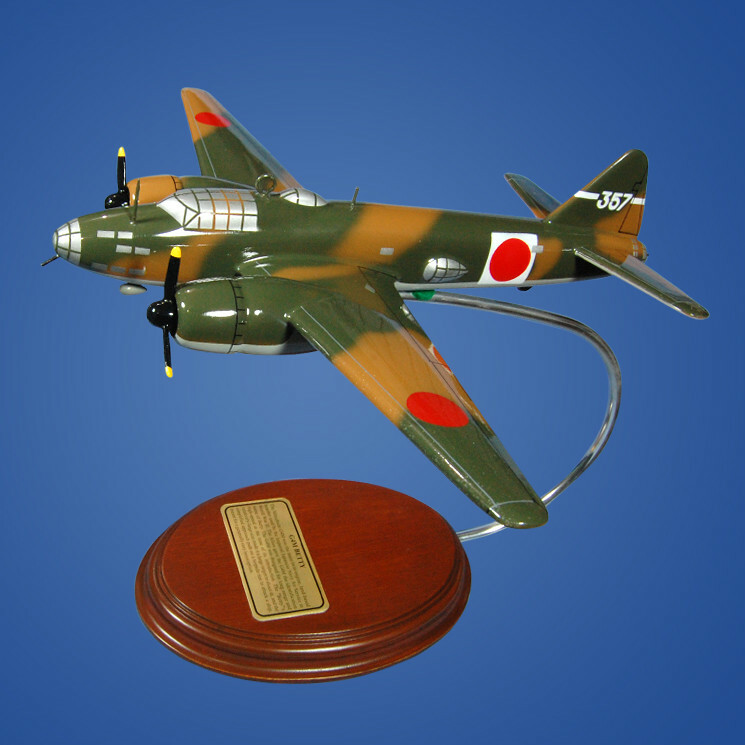 This plane was also known to have flown Japanese Admiral Isoroku Yamamoto, the brain behind the Pearl Harbor attack and one of the leading figures of Japan’s Pacific operations.